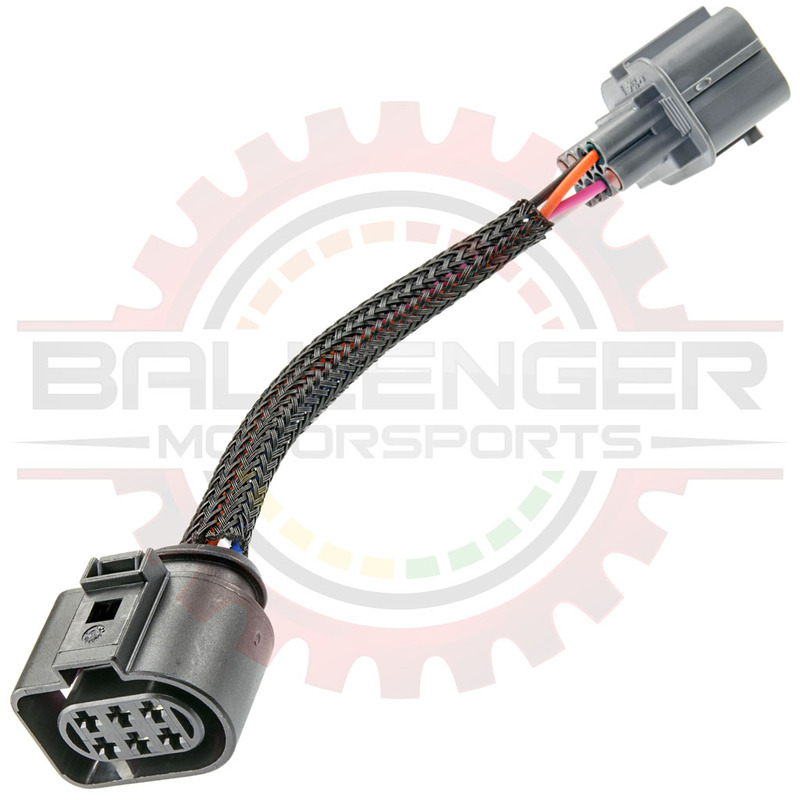 This Adapter allows you to use a VW type LSU 4.2 Sensor with an AFR500 / AFX whose wiring harness has an NTK Connector. DO NOT USE WITH INCOMPATIBLE ELECTRONICS. This will not make your Innovate controller work with an NTK sensor, the electronics must support the NTK Sensor. Uniquely, the Ballenger Motorsports AFR500, AFR500V2 & NGK Powerdex AFX are capable of this control. If used with the AFR500v2, please validate that your Jumper settings are correct for the LSU 4.2/NTK setting! It is strongly preferred to buy the LSU 4.2 from Ballenger Motorsports (SNSR-01012) for quality & insertion loss reasons. This is however, a common request, and we try to put our customers first.